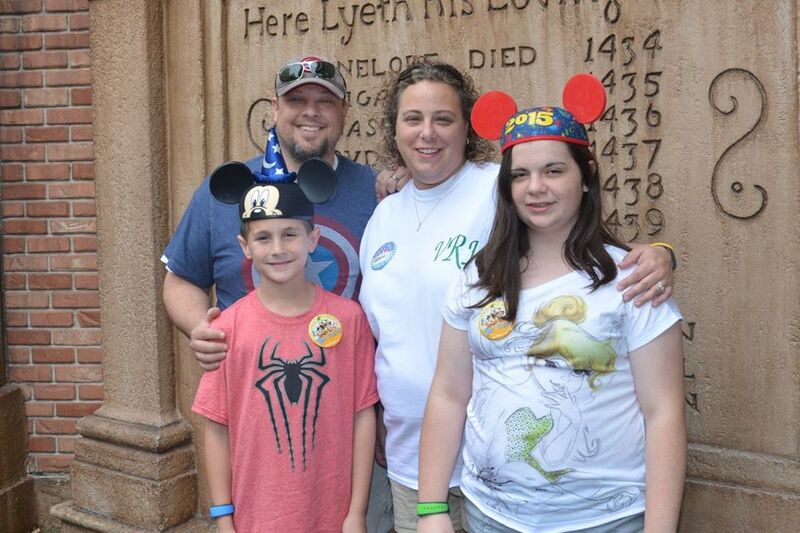 One of the newest offerings for Walt Disney World® Resort packages is Memory Maker. I just love this package! For those of you who have never been, or who haven't been in sometime, Memory Maker has replaced the Disney's PhotoPass service. 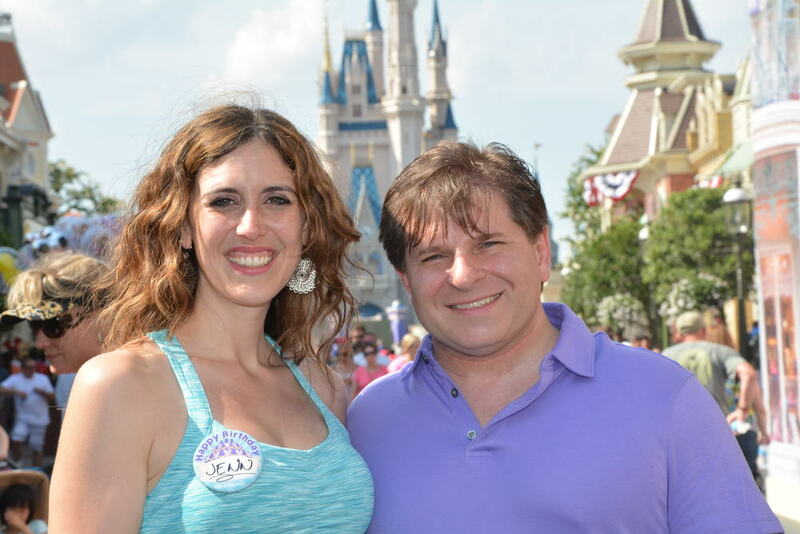 Memory Maker is essentially an enhanced version of the PhotoPass service. 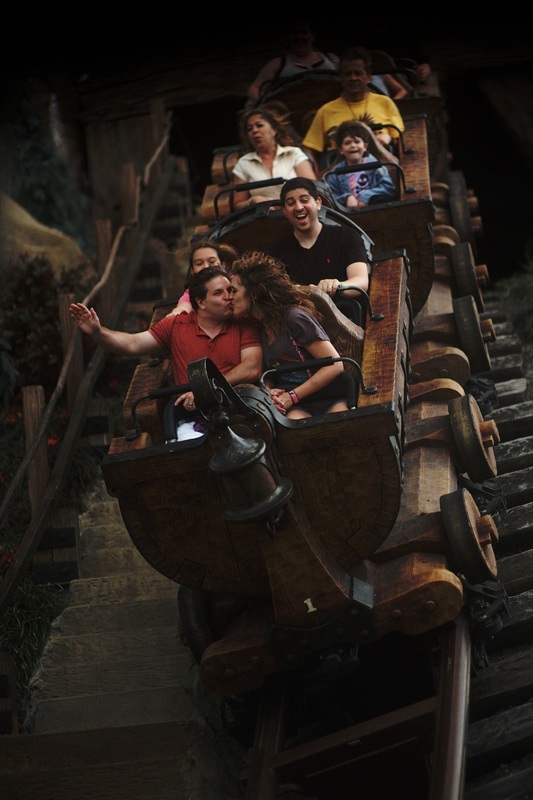 In its newest form, Memory Maker includes every picture that is taken in the park as a digital download. This is much more convenient than the PhotoPass CD -- especially since many newer computers don't even have CD/DVD drives as a standard option. 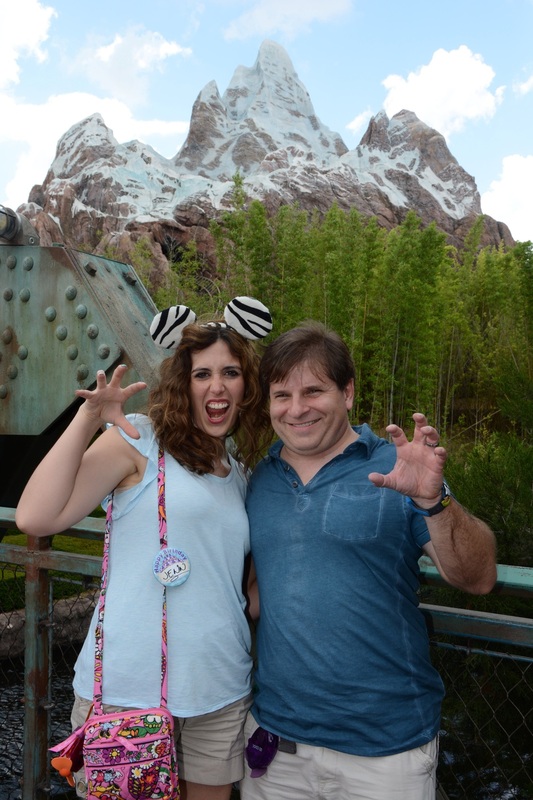 Now when I say every picture, I mean every picture -- even the on-ride photos! 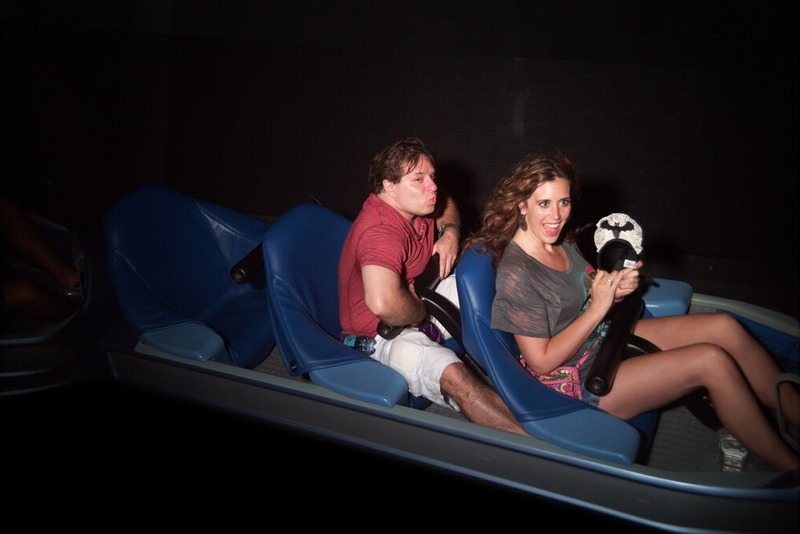 My hubby & I know where every on-ride camera is, and we usually do something funny when we know a photo is going to be snapped. We would never buy these photos, though, opting to spend our money on other souvenirs. With Memory Maker though, we have the luxury of having each and every funny moment. 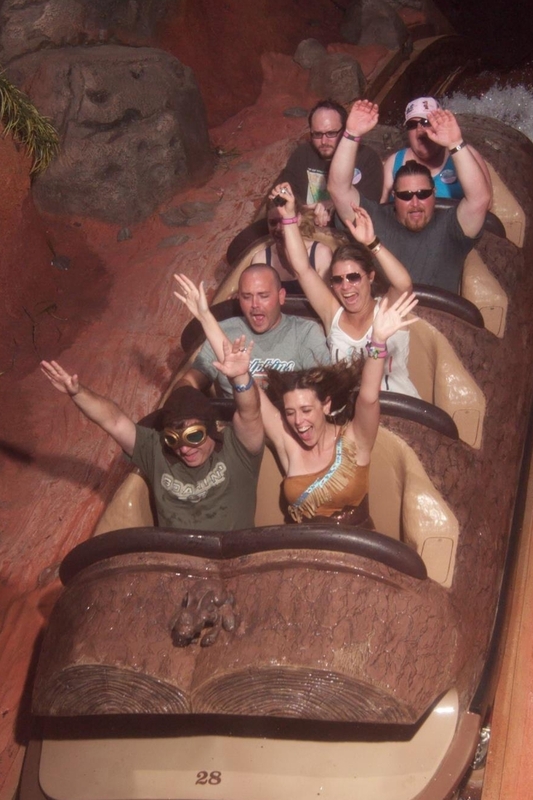 Do you enjoy my hubby's costume in the Splash Mountain pic? He is the attraction Soarin'. He decided that for Splashdown on Splash Mountain, he should wear the goggles. I did not notice at all until I saw the picture! 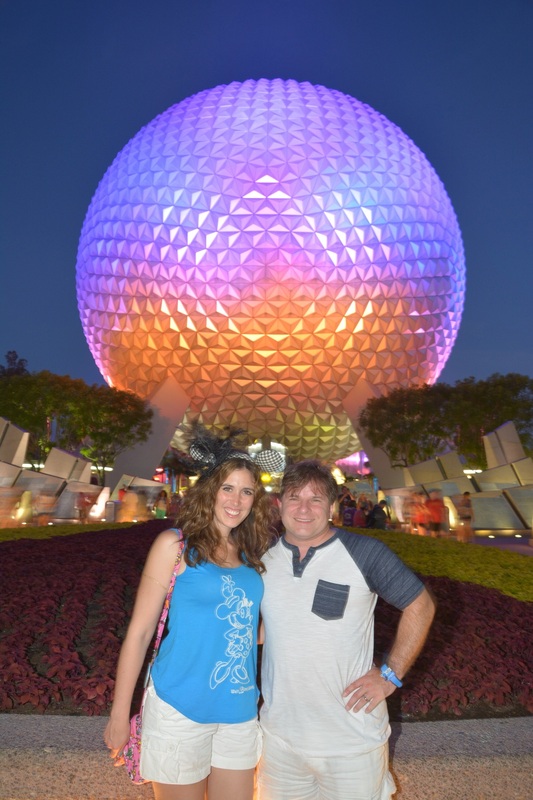 There are also lots of photo opportunities as you walk around each park. Sometimes, there will even be a bit of extra magic that will appear in your photos when you look at them! There are also amazing on-ride videos that show up... plus some other fun videos! Memory Maker is currently $169 for pre-purchase, and I highly recommend adding it to your package! Just be sure it is added on at least 3 days prior to your trip. I have so many fun pictures from my recent trips. 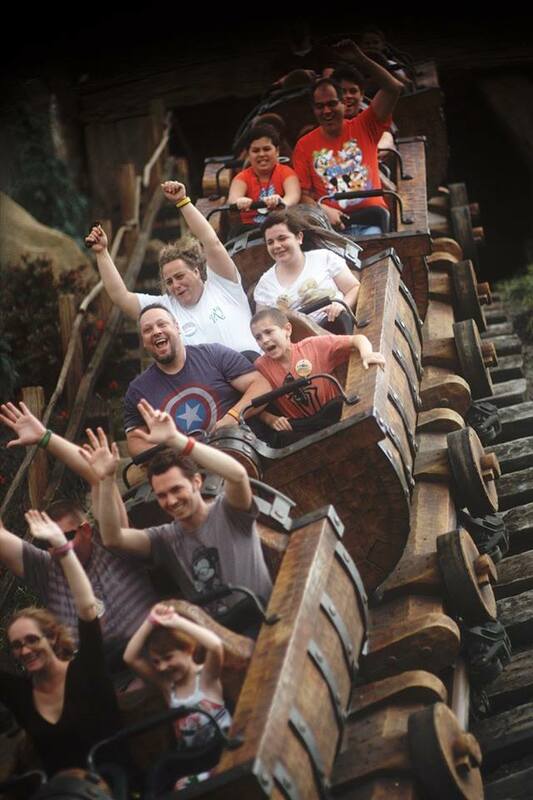 I even have footage of my mom on a roller coaster now! You don't want to miss out on wonderful memories like these. Have you used and loved Memory Maker? Comment below!